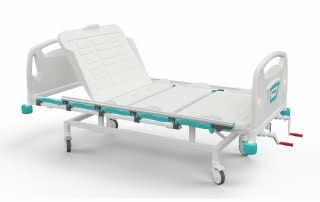 DM 2110 is a basic mechanical bed with three adjustments for backrest, kneerest and footrest plus trendelenburg. 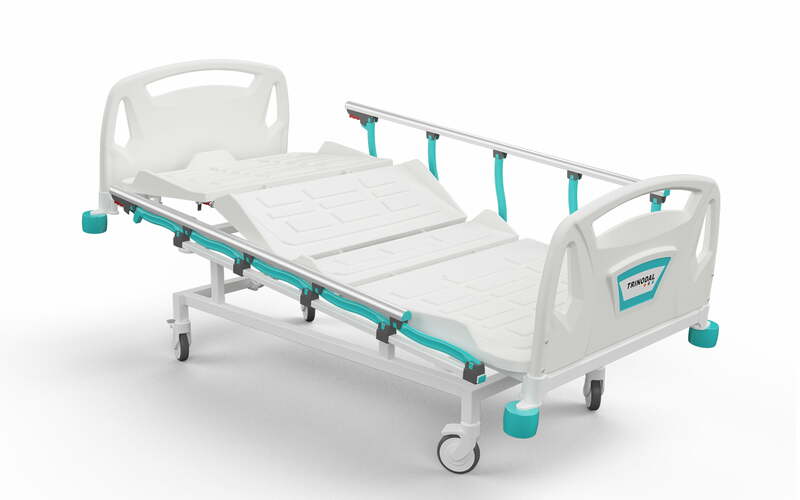 It has Polyprophylene head and foot boards and patented aluminum foldable side rails beside four section ABS bed surface. 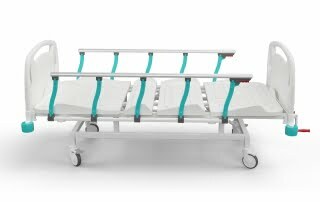 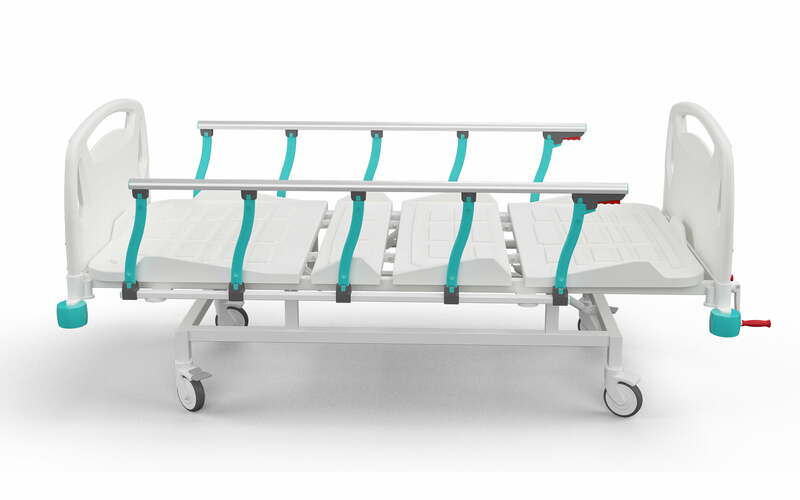 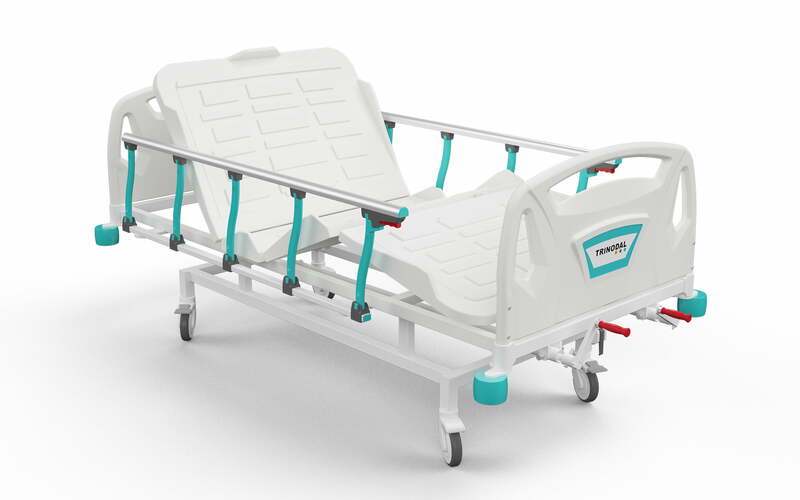 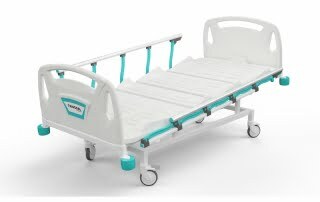 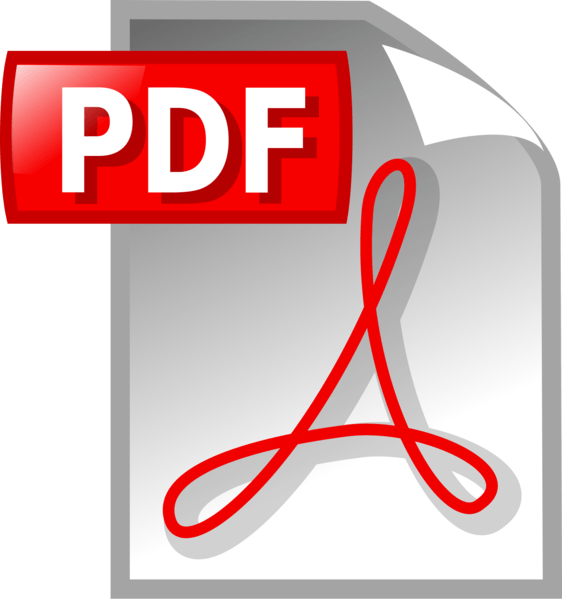 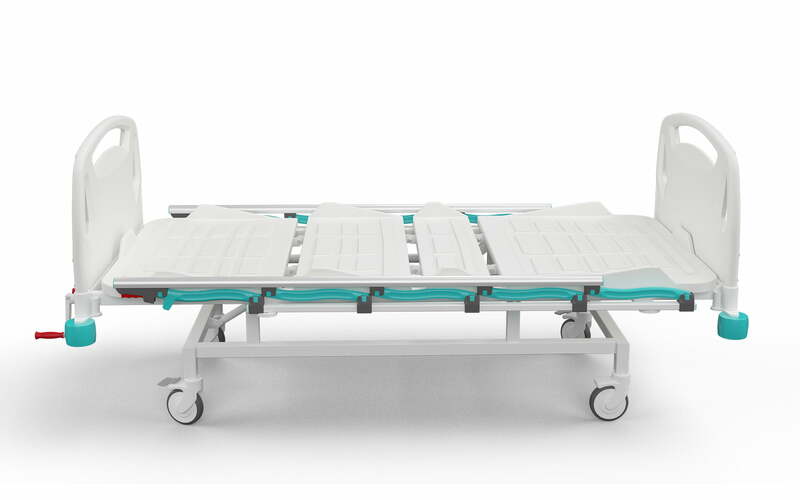 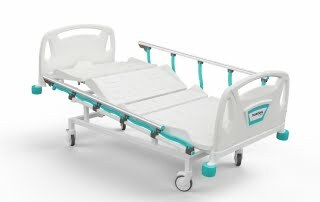 It is designed to cover caregivers’ requirements and patients’ comfort in any hospital unit.